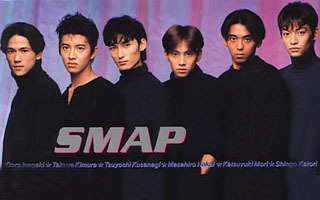 When I lived in Japan the most popular band was SMAP- Sports Music Assemble People. I taught myself Kanji and pronunciation by listening and studying their albums. I watched literally everything they were on. 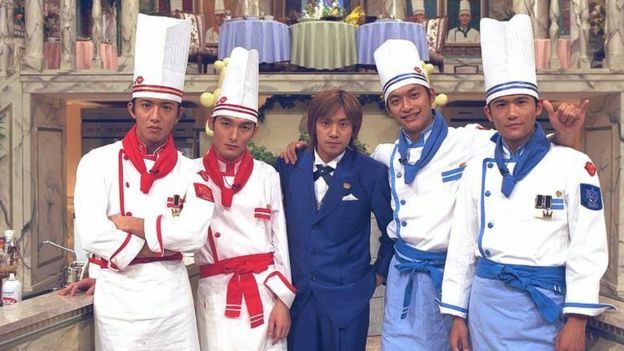 Waratte iitomo (笑っていいとも, Smap X Smap, Utaban (うたばん) and all of the Dramas and music programmes they were on. 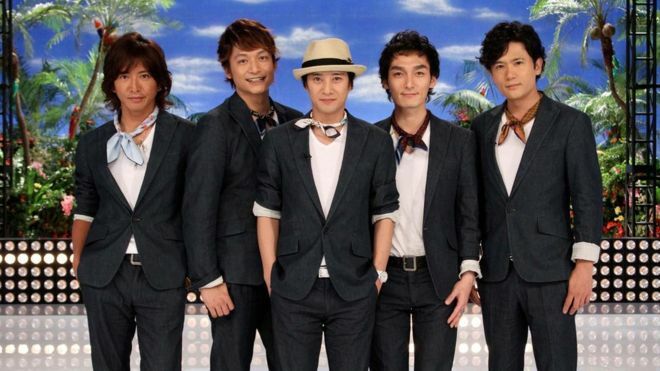 My now husband knew I was and still am a mega fan and I said that he would have to propose to me at a Smap concert and he did. That’s another story. They released a song is the only one my hubby likes and we both went to play at our funerals – 世界に一つだけの花. Sekai no hitotsu same no hana. They have had their ups and downs and a member left. Two were suspended and came back. I am teaching my kids the language through their and others music and entertainment. This year I got the news that they are breaking up. 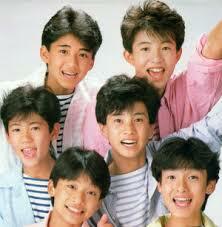 They are now in their early 40’s and Masaharu Nakai cannot dance like he used to. The boy band will end 31st December 2016. Thank you for entertaining me for the last twenty two years.